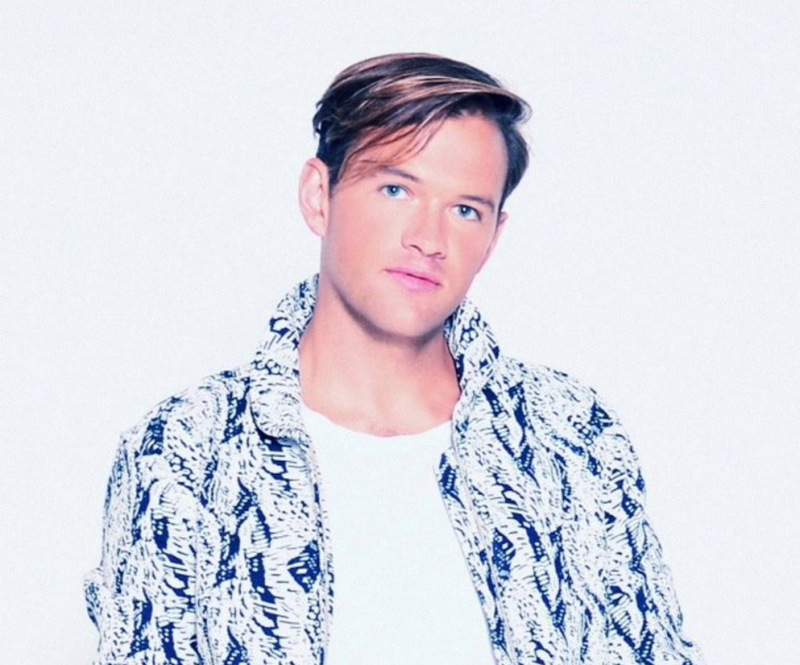 After a two year hiatus, St. Lucia (aka Jean-Philip Grobler) returns with a synth pop gem ‘Dancing on Glass’. It has the usual catchy 80’s-inspired chorus that we would expect from St. Lucia, as well as an amusing video directed by Noah Paul. ‘Dancing on Glass’ is taken from the upcoming ‘Matter’ album. 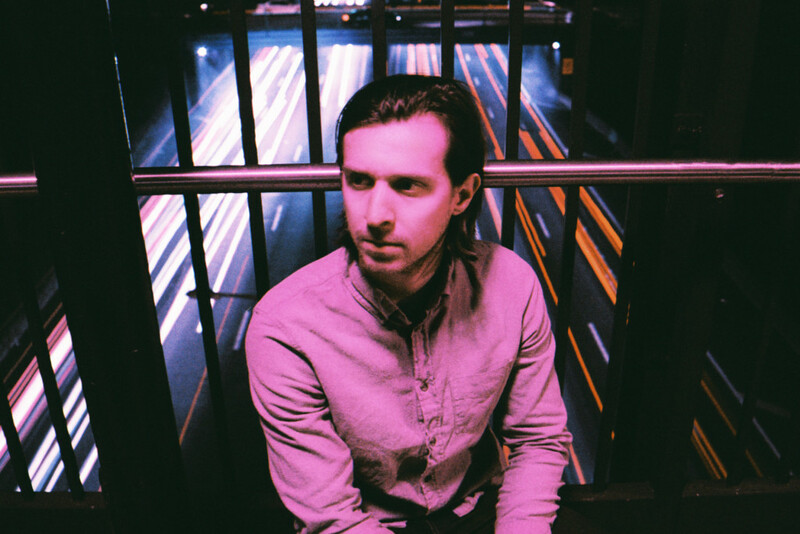 Describing himself as ‘depressive house’, BAILE is electronic producer, Reed Kackley from Brooklyn. His new track ‘Leaves’ is chilled electronic at its best and features layers and layers of ethereal vocals from Felicia Douglass of Ava Luna. It is the first single from BAILE’s latest EP, ‘Matter’, out 21 July via Brooklyn boutique, Color Station.